Football players have a very short career span, with most having to retire by the time they hit 36. 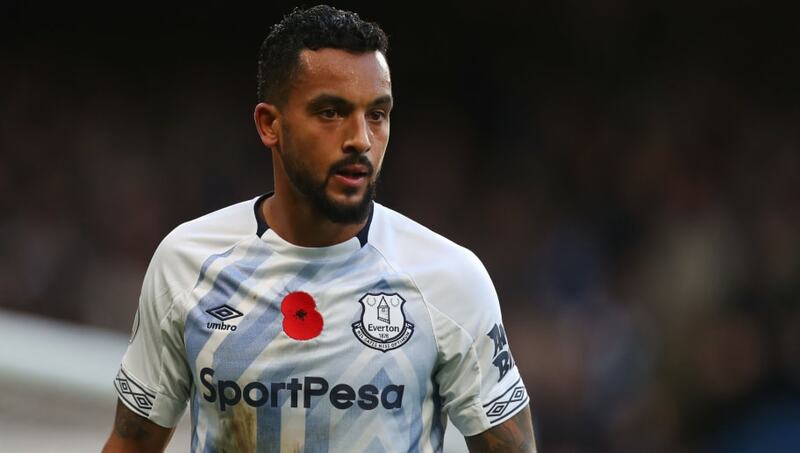 While many of them turn to management or television punditry, some players have gone beyond the game to secure their future even after they have stopped playing the game that pays their hefty wages. 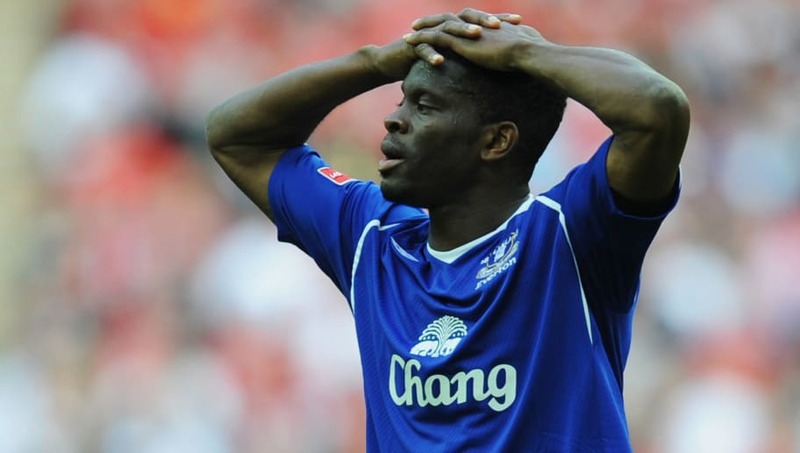 Here are five players who have been successful in business ventures outside football. 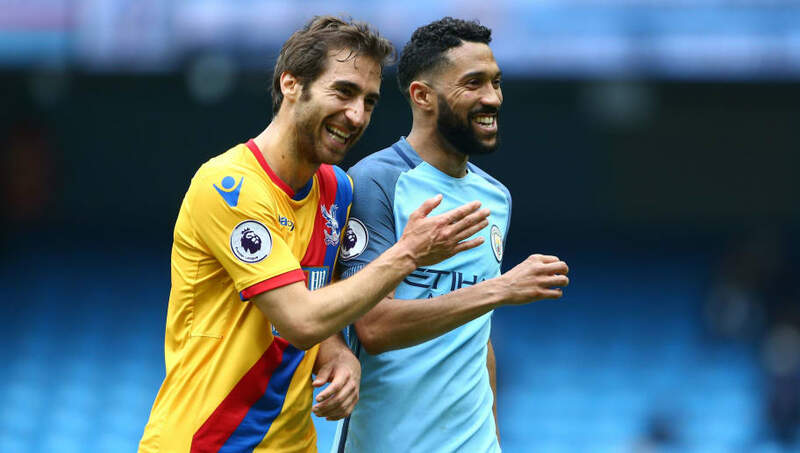 Mathieu Flamini may not have had more than a couple of great seasons in his career that included Arsenal and AC Milan, he is doing very well off away from the game. He is a partner in GF Biochemicals, an environmental company that produces levulinic acid and derivatives. Apparently this acid will replace oil in the near future, and it is already making him a lot of money. 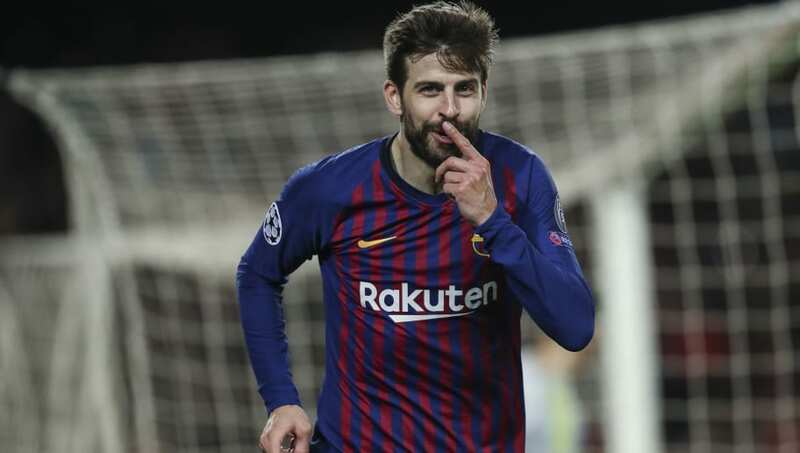 As if winning trophies every year with one of the best teams in the world in Barcelona and being married to Shakira were not enough, Gerard Pique is also a very successful entrepreneur as well. He is the founder and president of Kosmos Holding, a sports and media investment group, which struck a 25 year partnership with the International Tennis Federation worth 3 billion dollars. Theo Walcott made a name for himself at Arsenal as a speedy winger. Although things have not gone exactly as planned for the Englishman, his post football career, whenever he decides to retire, is already set up for him. Walcott is already the author of four childrens books, not counting his autobiography. With his books being a success with kids, he can certainly count on that career once he is done with the playing. Louis Saha had a distinguished career at Manchester United, winning multiple trophies as a forward for the team. After hanging up his boots, he started the company Axis Stars. Probably having experienced the gap himself during his playing days, Axis Stars helps professional athletes and coaches with financial advice and ensure they avoid going bankrupt by spending irresponsibly. 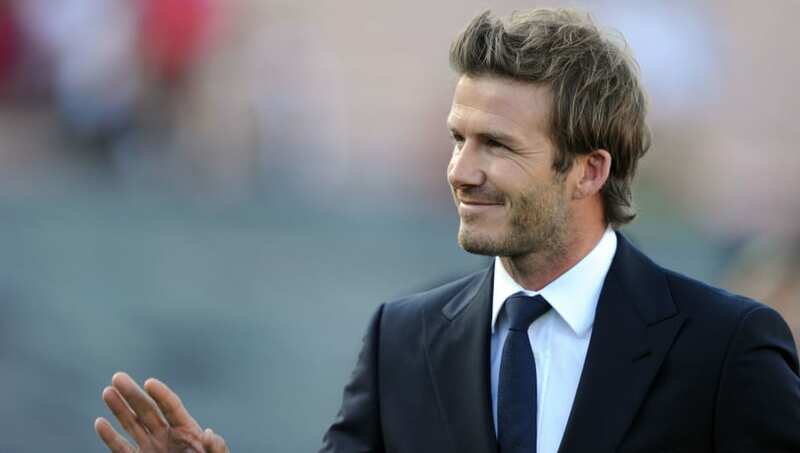 David Beckham was a wildly popular player at both Manchester United and Real Madrid, and his fame is still near its all-time high despite having quit the game over more than a decade ago. With the many number of endorsements he has, Beckham started his own company DB Ventures Limited, that will handle all the deals and ensure his brand remains strong and profitable in the near future. Robbie Fowler was a proficient scorer for Liverpool, and helped them win a few trophies over the years. He has been active even after leaving the game, with his very successful real estate venture. 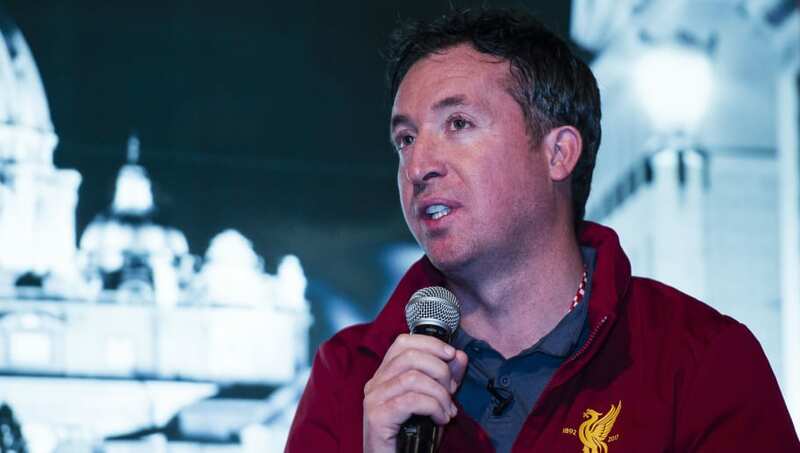 It was successful during his playing days itself, and was so popular that Fowler now gives workshops on real estate through his Robbie Fowler Property Academy. Clarence Seedorf was a world-class midfielder, helping teams like Ajax, Real Madrid and AC Milan win Champions League titles. 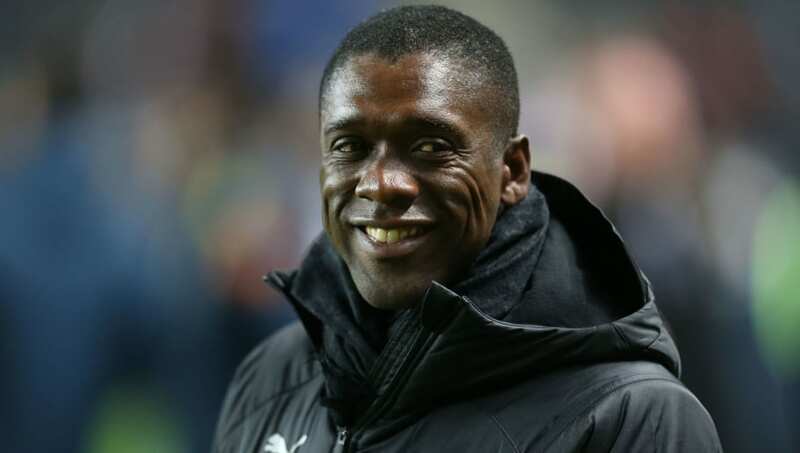 Although Seedorf is the manager of the Cameroon national team, he also has a very successful Japanese restaurant group Finger's. The restaurant chain has branches at Porto Cervo, the French Alps and Rome.